Unbiased facts and data to help you decide. Welcome! Our goal here at Best Synthetic Oil & Filter is simple; provide you with unbiased facts and data about the best synthetic oils and filters available on the market today. With the information you learn here we hope that you will be able to choose a full synthetic oil and oil filter that you know will be the best for your vehicle! With so many synthetic oil brands out there pushing their sugar coated commercials and superstar endorsements it can be tough to choose. Gas Monkey Garage says Havoline is their preferred motor oil and those guys don’t monkey around, there sponsoring a Monster Jam truck, a NHRA Pro Stock & Top Fuel Car, an Indy 500 Car, and more! However, Tony Stewart partners with Mobil 1 Oil and he’s a NASCAR Sprint Cup Champion after all! If you just want to use what your favorite TV show or sports hero “uses”, go right ahead. If you want to learn about what synthetic oil actually is and who makes the best synthetic motor oil then be sure to check out some of the information we have found. 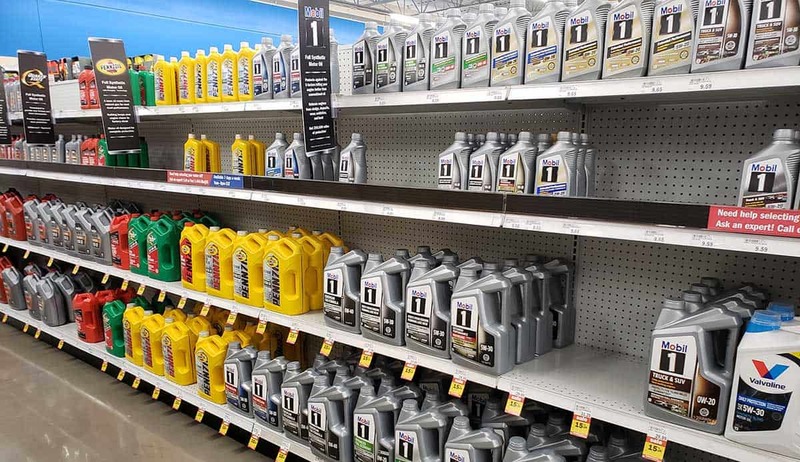 We’ll be looking into some of the most popular synthetic oil brands. Which ones out perform others and much more! We’ll also be looking into all the different oil filter brands. Which brands offer the best filtration. The ones you might want to avoid at the moment, and the ones that are getting good reviews currently. 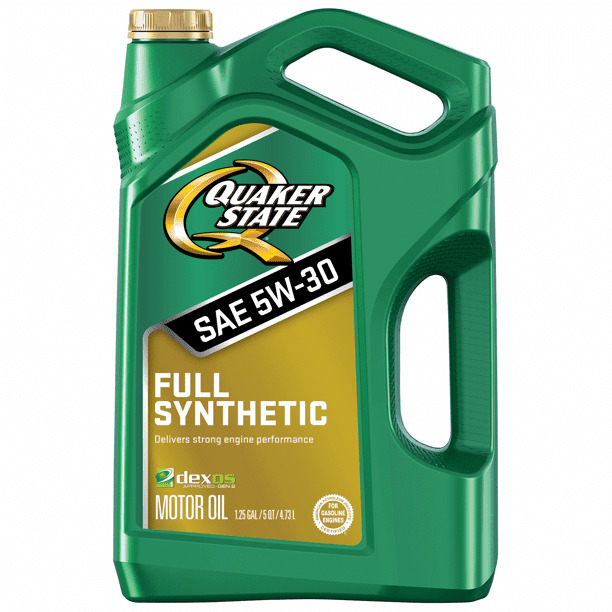 Which is the best synthetic oil? So many to choose from! We’re not claiming to be experts or even that we know exactly what is needed to determine the best synthetic oil or the best oil filter. However, we have spent quite a bit of time perusing the good ol’ world wide web and try our best to present as much unbiased and transparent knowledge here on Best Synthetic Oil & Filter. We’re hoping that information will help you choose your best synthetic oil and best oil filter. We also recommend this article if you are searching for the best oil filter.